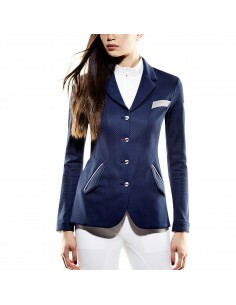 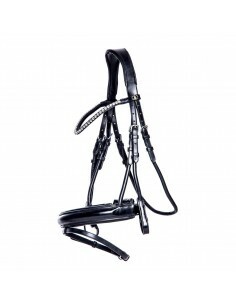 Work bridle for bits of the world-famous German brand Passier. 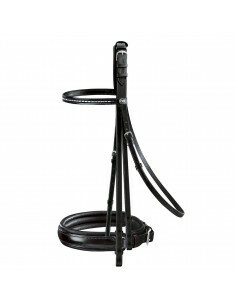 Scorpius model. 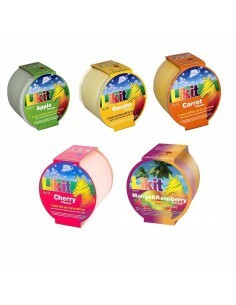 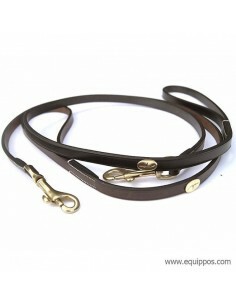 Made of top quality, flexible and durable leather. 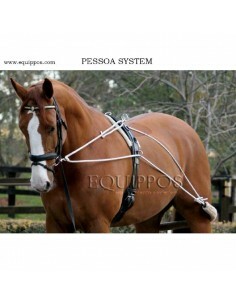 Work bridle for bits of the world-famous German brand Passier. 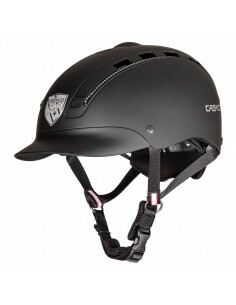 Scorpius model. 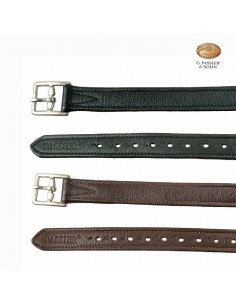 Made of top quality, flexible and durable leather. 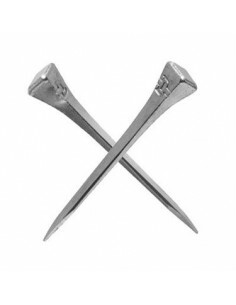 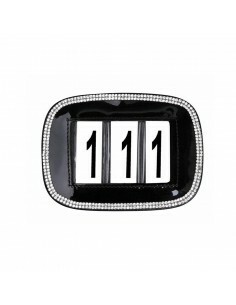 Presents a simple and elegant design. 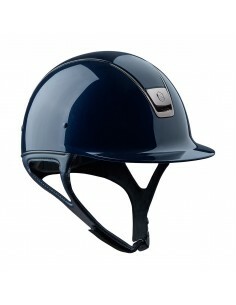 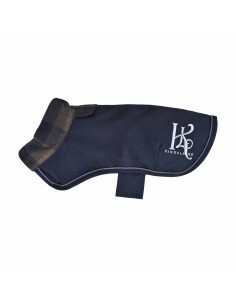 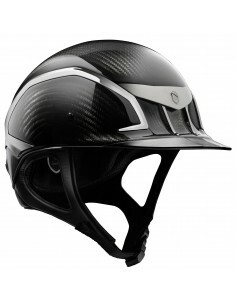 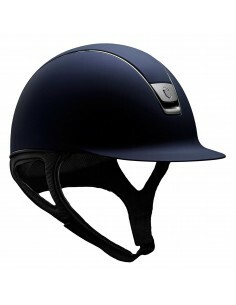 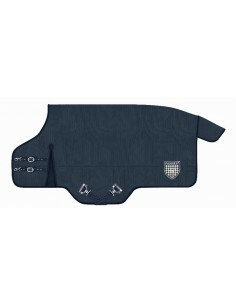 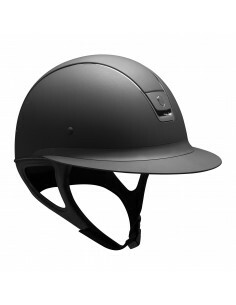 It has a headpiece padded with a removable protector made of leather and neoprene. 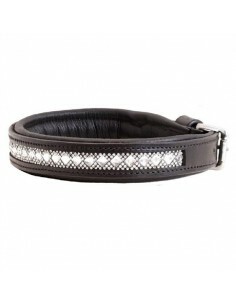 The straight browband is decorated with crystals. 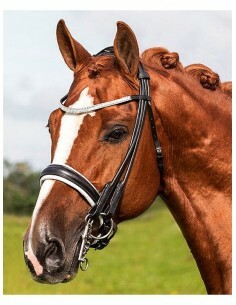 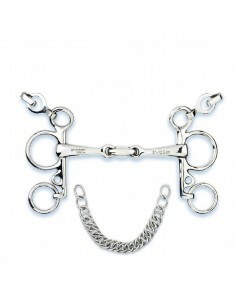 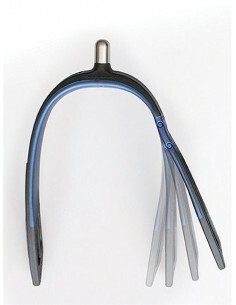 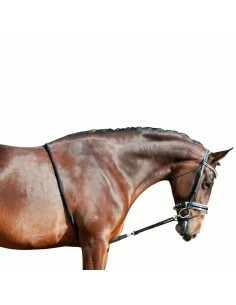 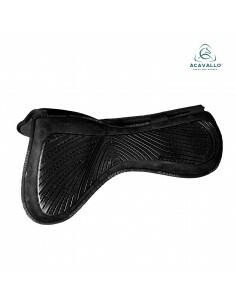 The noseband is narrow and subtily padded inside, also has a pad for the chin that accomodates the closure. 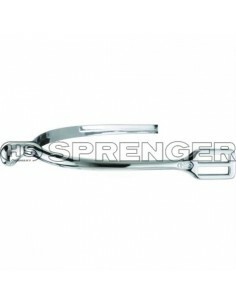 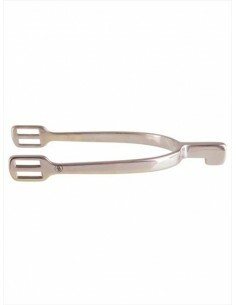 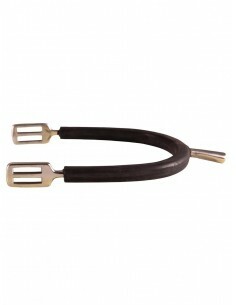 Stainles steel buckles. 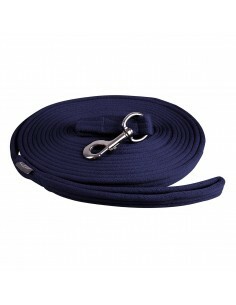 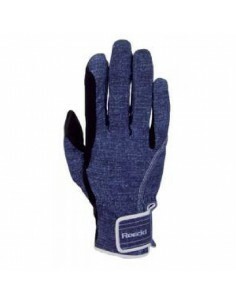 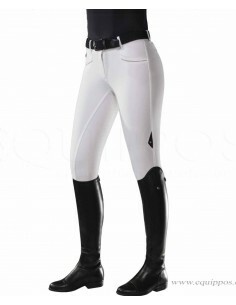 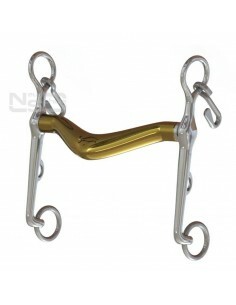 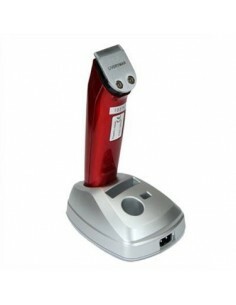 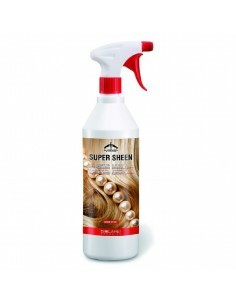 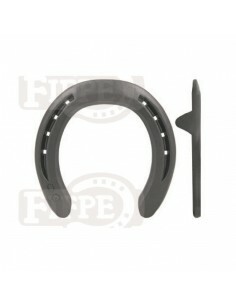 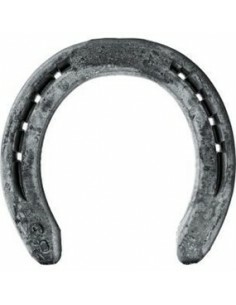 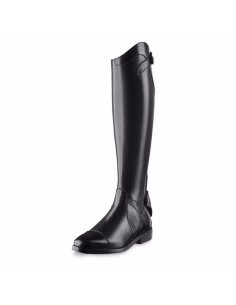 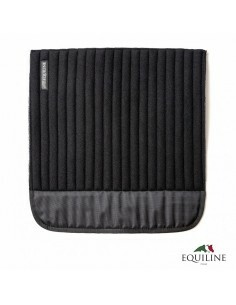 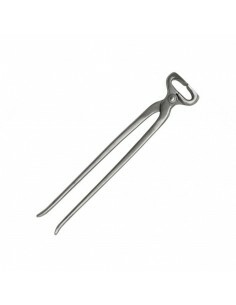 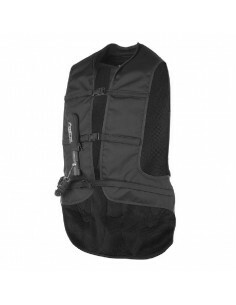 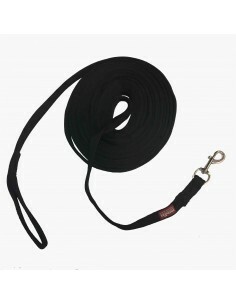 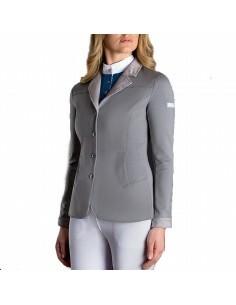 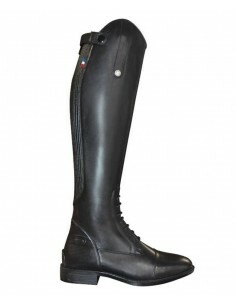 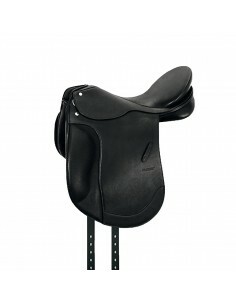 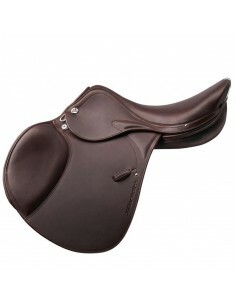 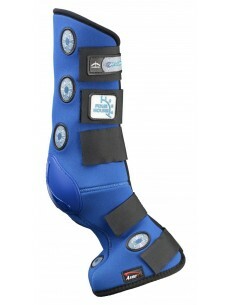 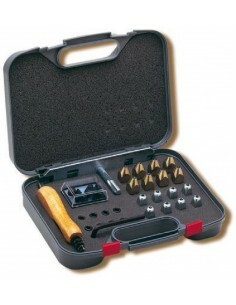 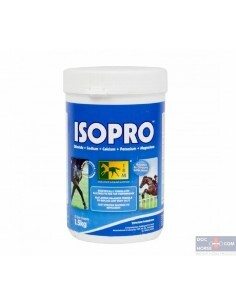 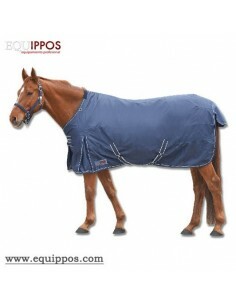 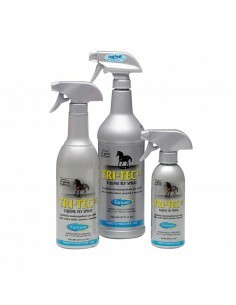 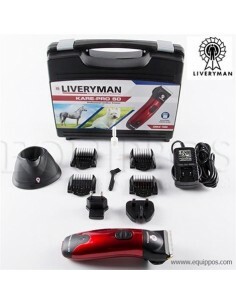 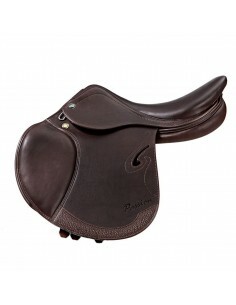 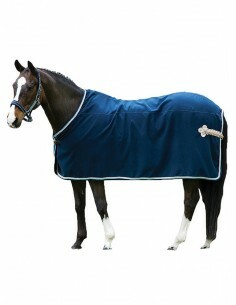 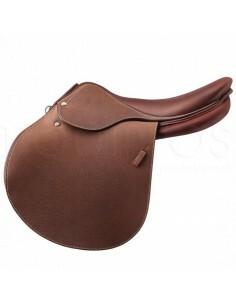 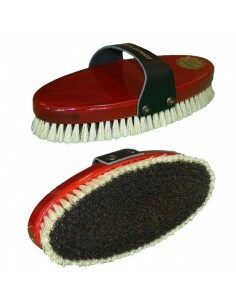 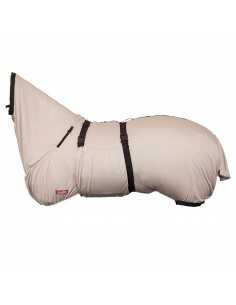 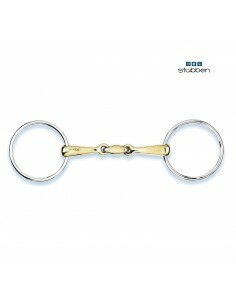 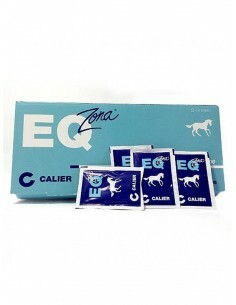 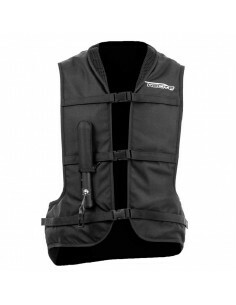 It is supplied with nylon reins with stops.